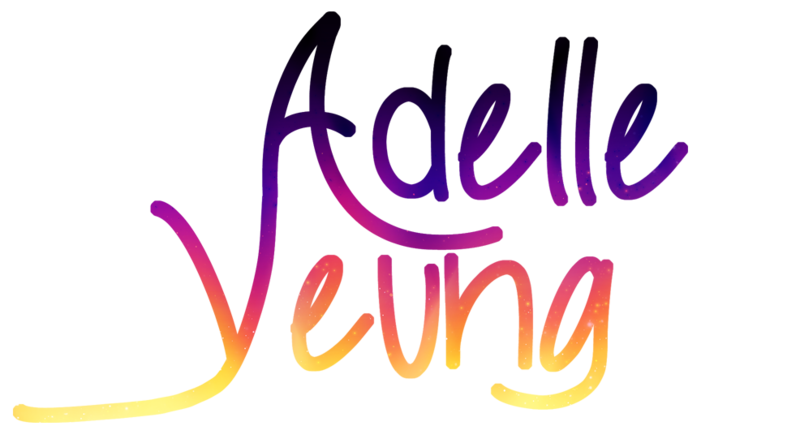 Adelle Yeung is a fantasy author. She is also a voice-over artist who can’t go a day without a cup of tea. When she’s not writing or recording, she enjoys sewing costumes, baking sweets, and escaping on video game adventures. She lives in California with a cat that dreams of eating the pet bird.